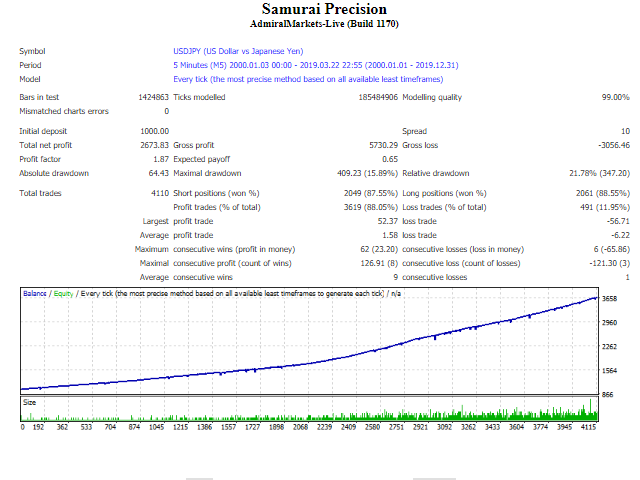 Samurai Precision USDJPY is a fully automatic Expert Advisor that uses an ingenious model of trading at key price levels and specific time intervals. This EA uses customized indicators to identify trend reversals. 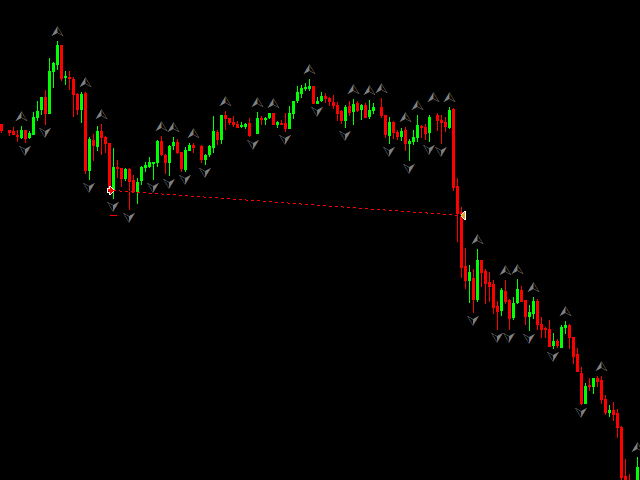 If the trend reverses this Expert Advisor will be able to manage each trade with a very smart grid system. 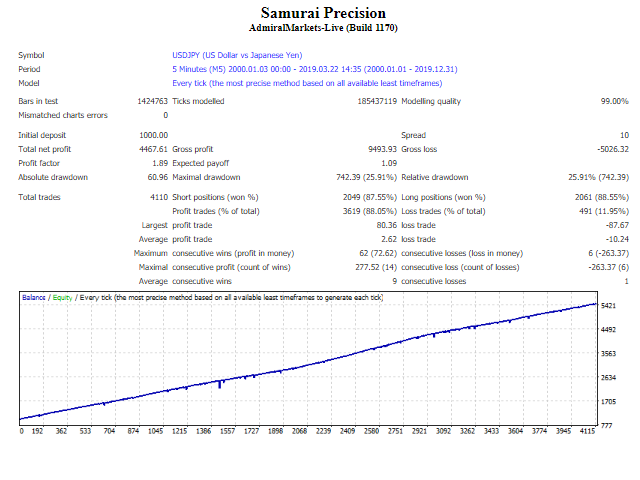 Samurai Precision proved a very solid consistency - between 2000 - 2019 (so, for the past 20 years) it made constant and stable profits. 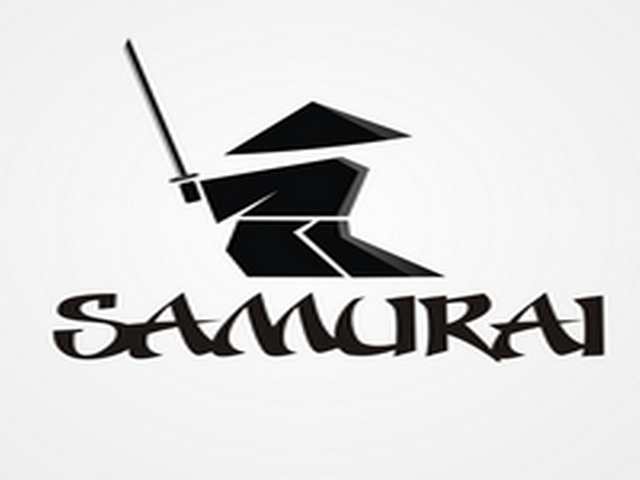 You can use Samurai Precision USDJPY for steady profits. Due to the fact that Samurai Precision opens trades only at the moment when a new candle opens, you can test this EA using "Open prices only" Model from Strategy Tester. In this way, the tests will work faster. 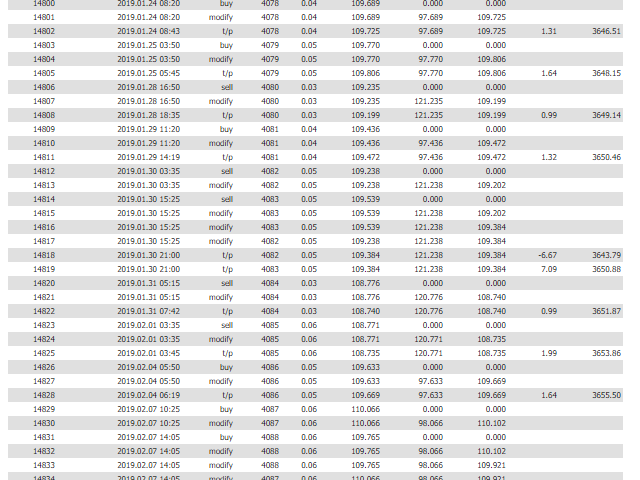 All orders use clear StopLoss and TakeProfit. Use brokers that are reliable and have shown decent results in trading with this Expert Advisor. If you do not know how to find them, please contact me directly. Do not trade in a thin market like holidays, mid-August. The risk of losses increased at this time due to the fact that the volatility is very low. Warning: Profits earned in the past are not a guarantee of profits in the future! Testing prior to 2000 is not recommended, the EA is adjusted to the current market. Lot Size Management: You can choose here between Fixed Lot or Risk %. I will be thankful for your positive reviews and ratings - it inspires me for further improvements of my Expert Advisors.